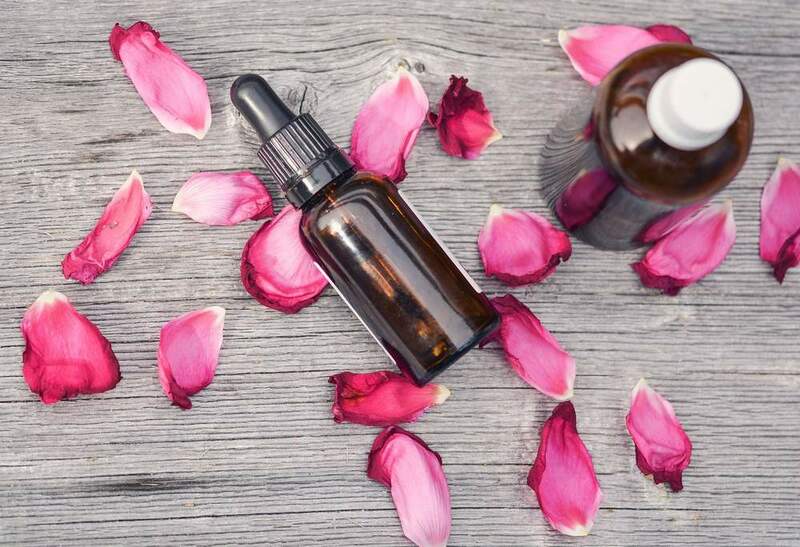 5 Essential Oils For Skin and Beauty is an informational post and does not seek to diagnose or treat any skin afflictions. Everything in my post is based on personal experience and information given to me. Affiliate links for your shopping convenience are present. Essential oils are from many different sources, typically plants or herbs. They are good for your health as well as helping with your skin and beauty needs. 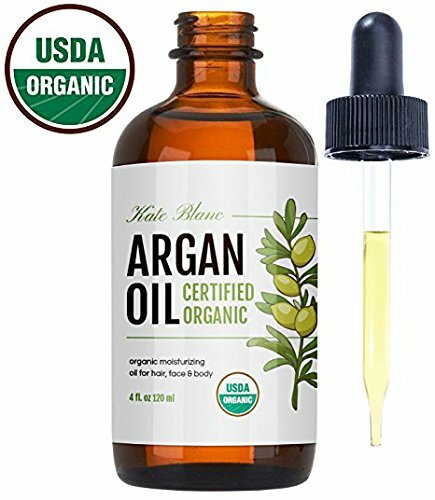 Take a look at some of these essential oils that will help to protect your skin from UV rays, get rid of acne and breakouts, and moisturize your skin naturally. Learn more about essential oils for stress relief. While there are many different essential oils that you can use for skin and beauty needs, these are some of the top choices. When you are making your own skin or beauty products, a lot of recipes will call for Ylang Ylang. Aside from its properties, the floral scent is a favorite of many women. This is an essential oil that is great for reducing the signs of aging. It is often found in face and hand creams, and elixirs that are supposed to help to naturally remove fine lines and wrinkles. Individuals with acne or oily skin find it helpful as well. Always use a carrier, e.g. almond oil, when applying the essential oil directly to your skin. Alternatively, you can add it to a fragrance-free face or hand cream. Another essential oil that is really good for your skin is lemongrass oil. Jojoba, coconut, and grapeseed oil are great options for a carrier to dilute the lemongrass essential oil. A primary usage of lemongrass is as a skin toner for people with acne or large pores. Many store-bought skin toner products are much too harsh for your skin. Making your own with lemongrass helps with the natural skin glow without causing irritation. If you have skin irritation, bug bites, or burns and scrapes, try using lavender essential oil on your skin. While some people I know will apply it ‘neat’, I highly recommend using it with a carrier oil. 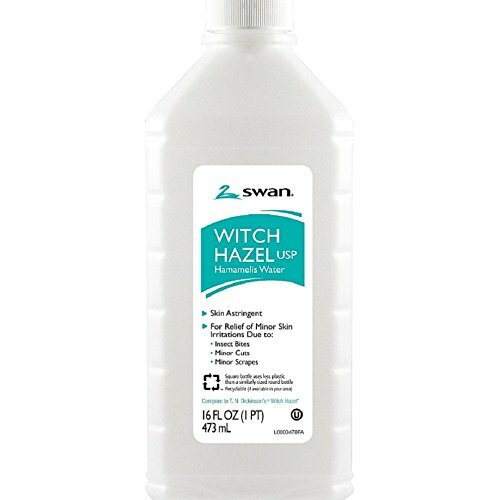 Alternatively, you can use witch hazel to make your own lavender body spray that is soothing and cooling. There are a lot of recipes for making your own spritzes and sprays that use lavender to help soothe your skin and reduce the itching and soreness of burns, cuts, and scrapes. This essential oil is highly underrated! Geranium oil is good for all skin types, is soothing, and is very moisturizing. It is good for skin that is sensitive or already irritated and won’t add to the irritation. If the oil balance in your skin is keeping from a good glow and proper hydration, then geranium essential oil will be great. You can also create a face mist by adding a few drops to a spray bottle with mineral water inside. Frankincense essential oil is great for regular skin care. Those individuals with mature, prematurely aging, and environmentally challenged skin find it works wonderfully to tone and lift their skin. Many of my friends add this essential oil to a favorite moisturizing cream. Depending upon their preferences, they often mix in a few other essential oils at the same time. Typically 4 to 6 drops of Frankincense per ounce of carrier oil or cream is a good amount to start with, adjusting as desired. 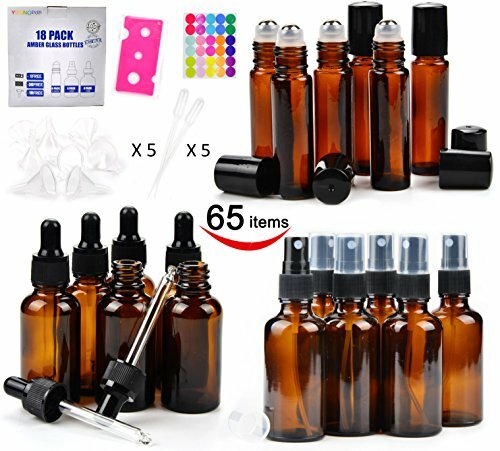 If using other essential oils at the same time, you can reduce the amount. When purchasing essential oils, make sure you are confident about their quality. It makes a difference. I’m always willing to talk about which company I use and how to get your own ‘wholesale’ account. This serum takes minutes to make and costs far less than many store-bought options. 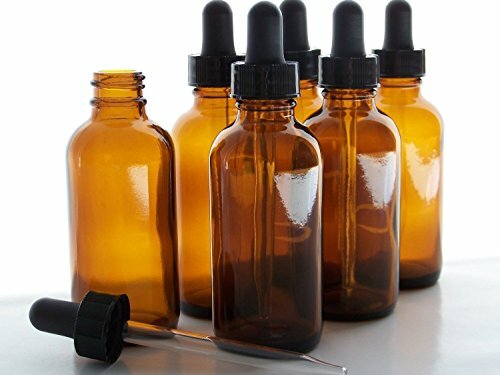 Use a dark glass bottle to mix and store the serum. When you are ready to use, just put a few drops on your clean hand and gently rub on your face using fingertips. This is best applied at night to allow it to soak in while you sleep. Even some of us with ‘mature’ skin suffer from acne outbreaks. This toner can help! Mix in a dark glass bottle. You can either get a spray bottle to spritz when you use or apply to trouble spots with a cotton ball. Included in the package are several resources specific to skin care and beauty. They have tons of recipes to get you going on making your own beauty products. Save money AND feel better about what you put on your skin! Do you use Essential Oils For Skin and Beauty needs? 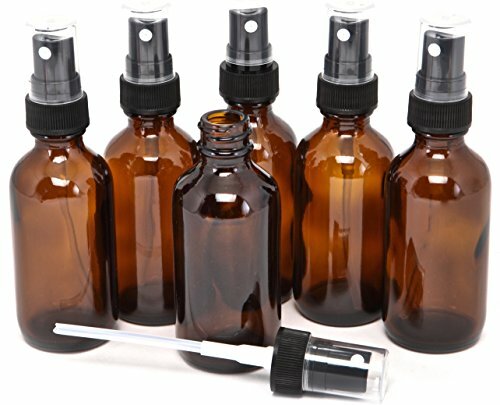 Are your products homemade or purchased with essential oils already in them?